We can imagine as the answer to Intel’s 28-core desktop processor has arrived. 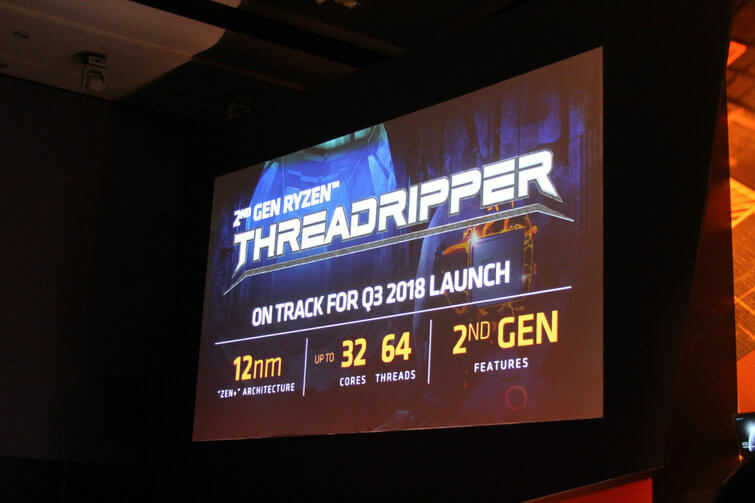 AMD came up with the new variant of ThreadRipper 2, this time with 32-cores and 64-threads. 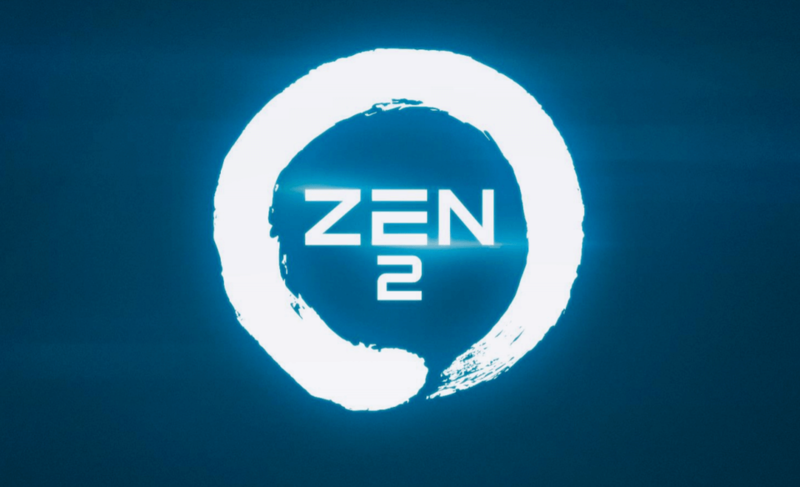 This will be based on the 12nm Zen+ architecture. 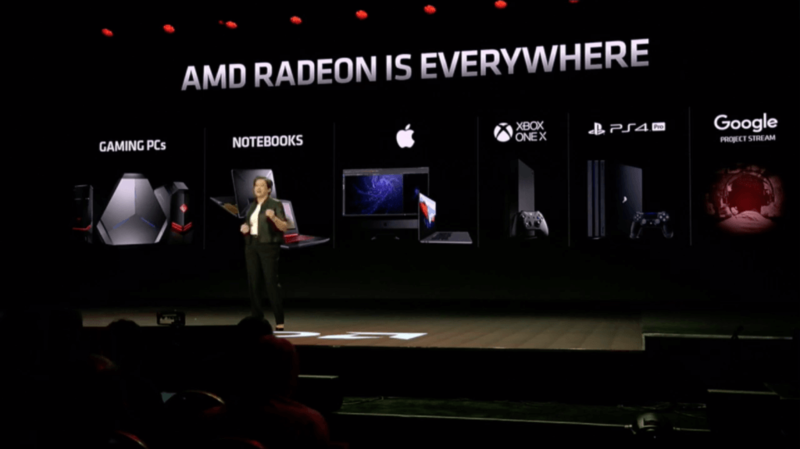 We expect a lot of enhancements from the processors like higher clocks and reduced memory latency. 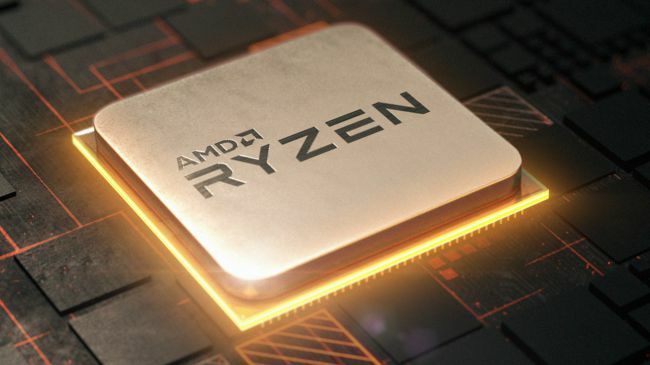 This processor has an MCM which is well distributed and connected within to hold eight cores via InfinityFabric. It is found that here we get four Zeppelin die rather than 2 like previous one. Pricing is yet to be disclosed. There is a new wave of x399 motherboards in the market. And also the new chip is backward compatible. Although some motherboards can have a VRM-imposed throttling.